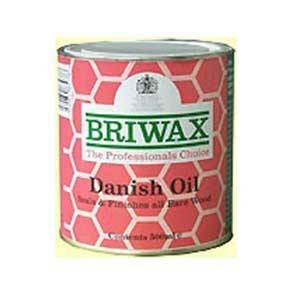 Briwax Liming Wax 7 LB Trade Size / 3.5 Liter. 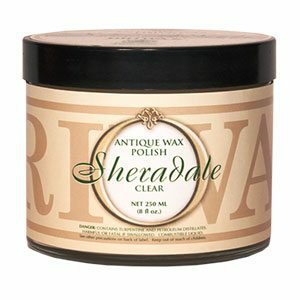 A smooth paste wax formulation to produce a white grained finish to bare or stained wood. Two hundred years ago this liming method was used to lighten the dark wood panels in various mansions of the day. 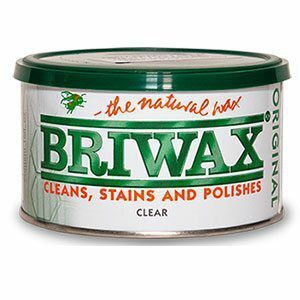 Liming wax is the predecessor of the “pickling method” used today. Liming produces a distinctive effect, which is traditionally associated with oak furniture. The finish is created by filling deep pours in open grain timber with the liming wax. Even when dry, the white liming wax contrasts with the darker wood, emphasizing the grain pattern. 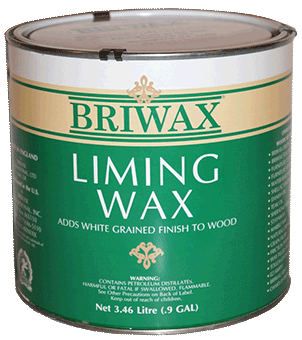 Liming wax can be applied directly to bare wood and onto sealed surfaces. Available in 250 ml and 7 LB size.